These 21 heard-earned lessons Andrew has learned along the way to becoming a successful entrepreneur. Andrew has had an interesting background having been in jail and turned around his life by becoming an successful entrepreneur. He has also become a prolific writer on sites like Entrepreneur where he first wrote his 21 tips for entrepreneurs and it took off, being picked up by FOX News and landing him on HuffPost Live. 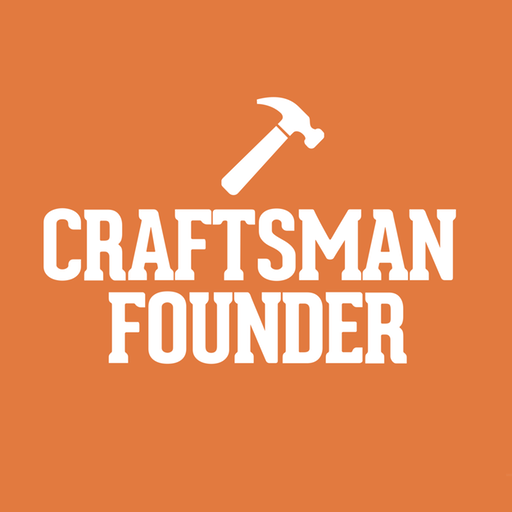 Today, he is on the Craftsman Founder Podcast to go through these wonderful tips and help us understand the meaning behind them in more detail. I hope you enjoy!